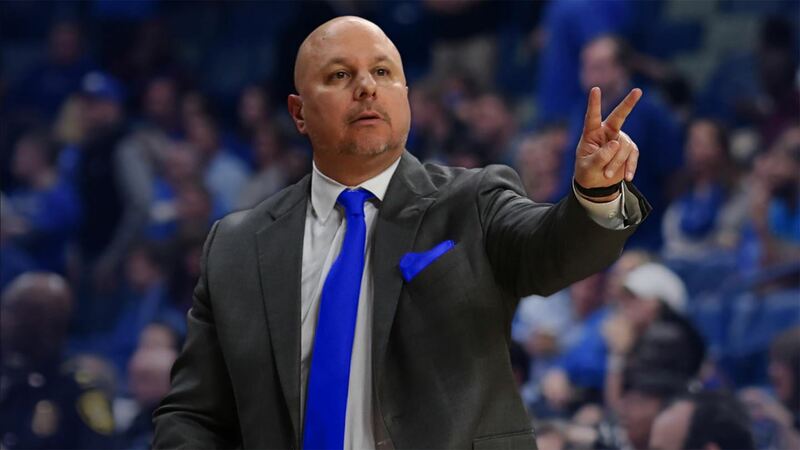 University at Buffalo head men’s basketball coach Jim Whitesell has announced the addition of veteran assistant coach Angres Thorpe to the coaching staff. Thorpe brings over 20 years of coaching experience, including a previous stop on Whitesell’s staff at Lewis College. Most recently, Thorpe was associate head coach at UMKC, a position he has held since the 2013-14 season. Under Thorpe’s guidance UMKC had their first All-American in Martez Harrison, who was named the 2015 Western Athletic Conference Player of the Year. He also coached All-WAC First Team selection Lavell Boyd and All-WAC Freshman Team selection Brandon McKissic. Prior to joining the Kangaroos, Thorpe was the associate head coach for two seasons at Toledo, where he recruited two-time first-team All-MAC selection Julius Brown, first-team all-league selection Nathan Booth, and three-time All-MAC honoree Rian Pearson. In his final season at Toledo, he helped the Rockets capture the MAC West Division crown for the first time since 2007. Prior to joining the Rockets, Thorpe was at Green Bay for a pair of seasons as the Phoenix posted a pair of 22-win seasons and advanced to postseason play for the first time since the 1995-96 campaign. His first year saw UWGB put together a 22-11 overall record, place second in the Horizon League and host a first-round game in the College Basketball Invitational. The Phoenix registered a 22-13 mark in his last season at Green Bay and advanced to the second round of the CBI. Thorpe spent six seasons (2002-08) as an assistant at Saint Louis University. During his time with SLU, the Billikens averaged 16 wins per season and were one of the top defensive teams in both the Atlantic 10 and Conference USA. 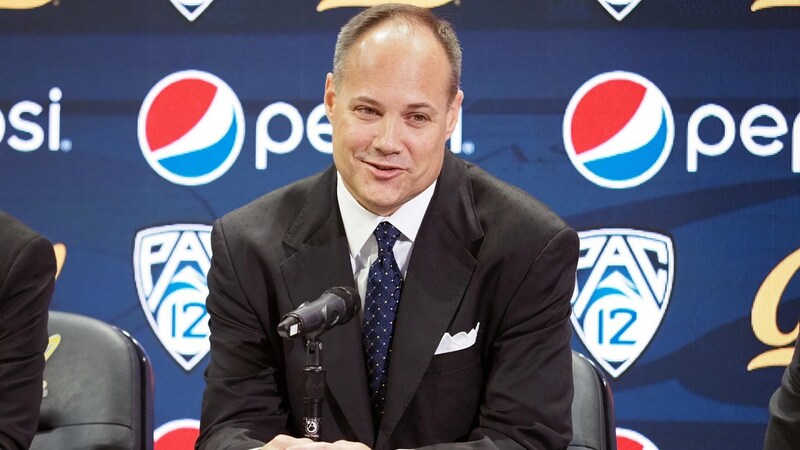 Thorpe coached five all-conference players and two all-rookie selections during his tenure. 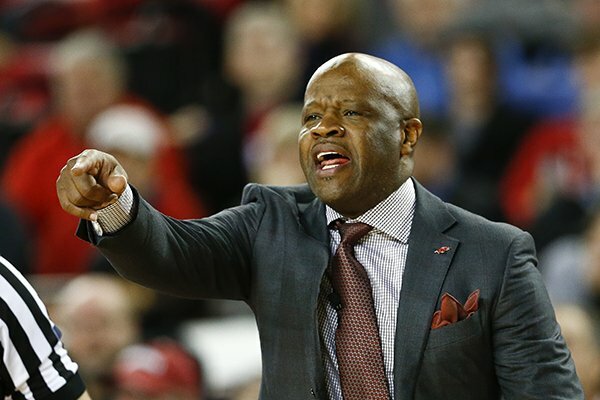 Thorpe gained familiarity with the Mid-American Conference when he worked two seasons as an assistant coach at Ball State. In 2001-02, the Cardinals posted a 23-12 record and earned a trip to the National Invitation Tournament. That campaign included upset wins over UCLA and Kansas at the Maui Invitational. That Ball State squad featured such players as All-MAC First Team selection Chris Williams, two-time first-team All-MAC selection Theron Smith, and second-team selection Cameron Echols. From 1996–2000 as a member of Whitesell’s staff, Thorpe helped guide Lewis University to a 75-37 mark and two trips to the NCAA Division II tournament. He was the Flyers’ recruiting coordinator and was responsible for recruiting Illinois, Wisconsin, Ohio, Iowa and all junior colleges. During that time, the Flyers produced two Division II All-Americans. A Chicago native, Thorpe was a two-time All-Catholic League performer at Fenwick High School. He went on to become a four-year letterman at St. Leo College (Fla.). Thorpe earned his bachelor’s degree in business management.